At Young Adults @River, we are a community of people pursuing the heart of God while building relationship with each other. We meet at the church at 7:00pm on the 2nd & 4th Tuesdays of the month as well as coming together for a group event outside of the church once a month. Young Adults @River was launched as a home group meeting in February 2017. It began as a place for people to connect and continue in their relationship with Christ after graduating high school and has since moved up to the church to sustain the growth happening in the group. Service begins at 7:00 with fellowship and worship. Come a few minutes early to meet Pastor Josh and the rest of the leadership team. After worship, Josh will share a message from his heart for the young adult generation. The entire service usually lasts about an hour and a half. More often than not, the group will go out to eat at a local restaurant after service, and everyone is welcome to join! 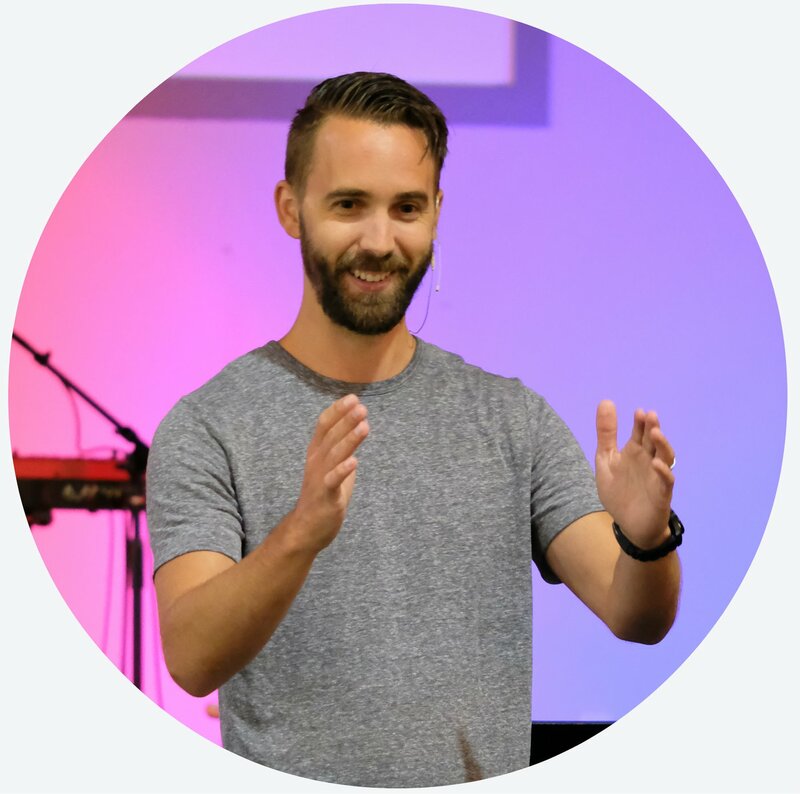 Josh Like joined the River of Glory leadership team in 2014 as the Youth Pastor. Shortly after, he began to see a need for the college and career aged students as well and decided to launch the Young Adults @River in February 2017. What began as a home group meeting in Josh and Megan's living room, quickly grew into a place for young adults to build community as they navigate through this journey into the next season of life. As a Millennial, Josh has a heart to see his generation step into the fullness of their potential by helping them uncover the question of, "why am I here?" If you have further questions concerning our Young Adult ministry experience or visiting River of Glory, simply click the button below and get in touch with us!